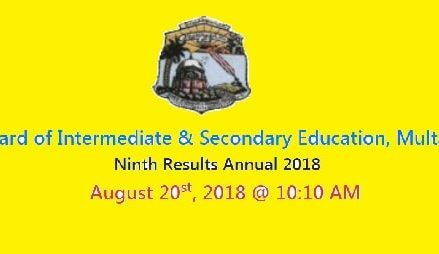 Board of secondary education Karachi (BSEK) has announced the 9th Class Results of Science group. More than 1.5 Lac students appeared in the Exam. They took papers of SSC part-I. This is annual Exams of SSC-I. The Pass percentage of the candidate remained more than 70 percent. 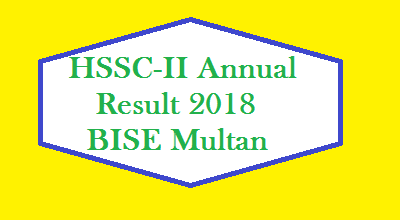 Congratulation to all students (Males/Females) who stood pass, While Students who did not succeeded will try again and will work more and more. Good Luck for all my dear students. Take care of you and Allah Hafiz. Write Your Roll No, Name and Father’s Name in the Comment Box to Get Your Result Online. 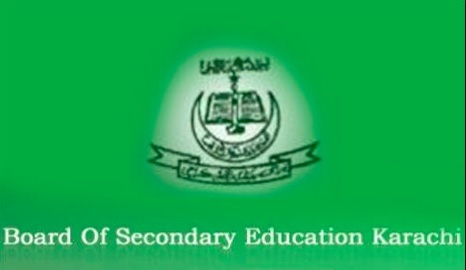 The Official Website of the Board of secondary education Karachi (BSEK) is given bellow. tell me marks and cleared papers and if failed in which paper? Plz tell me the percentage plzzzz..
Dear Ehtisham ul Haq Congratulation. Dear Kaif ul wara khan Congratulation on getting such huge marks in SSC-I Exam 2017. Father Name: Raza Hussain Qureshi. Kindly tell me the percentage..
Dear Minahil Laraib Asif D/O Asif Qamar Congratulation on getting good marks in Class 9th Exam. Wel-done and carry om. Total Marks:307, Dear Shumaila it is result of you. Roll No:103660, Dear Sana Arzoo Congratulation..
Total Marks:274, Dear Hiba Fatima Congratulation. 139010. Plz tell me the marks…. Plz tell me 9th class result..
Total Marks:343, Dear Zoha Congratulation on passing SSC-I Exam. Plz reply to my comment..
Dear Syeda laiba shafi Congratulation. Father name: shaheen ahmed khan.